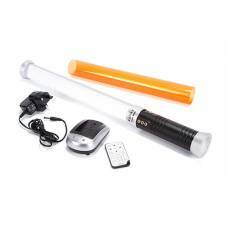 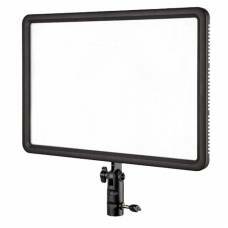 A good photographer knows how to play with light to illuminate their subject, which is why we have various studio lighting equipment kits for sale. 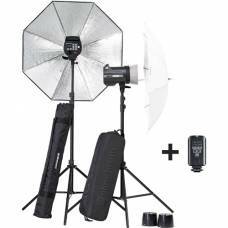 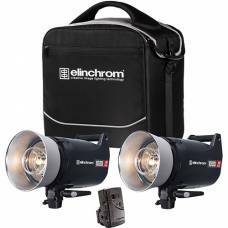 Invest in studio light kit to ensure on-point and professional photographic lighting ideal for portrait, product and interior photography. 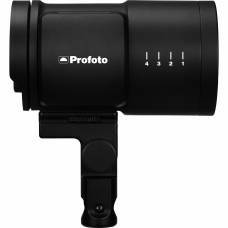 B10 - Profoto’s smallest and lightest off-camera flash ever. 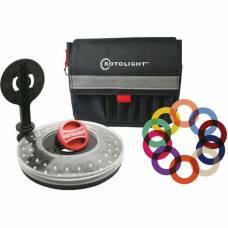 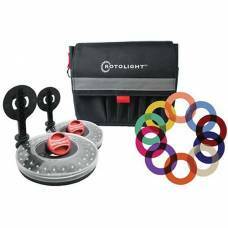 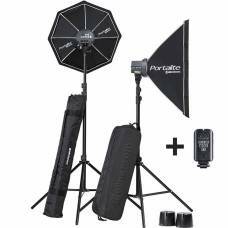 The Rotolight RL48 Interview Kit V2 centers on two portable LED ring lights that you can mount in va..
A super portable on-and off-camera flash (for Canon), the Profoto A1 is designed for creating natural and beautiful light. 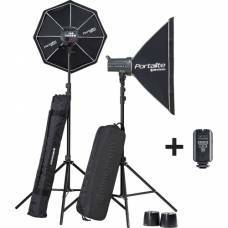 Photography is all about controlling and shaping light. 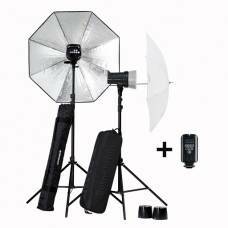 With the B1X it is easy to take your creativity to the next level. 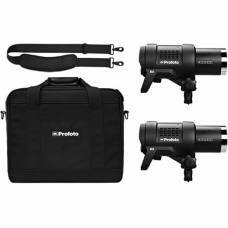 Ideal for on-location photography, the Profoto B1X sets the benchmark for cordless, battery-powered monolights. 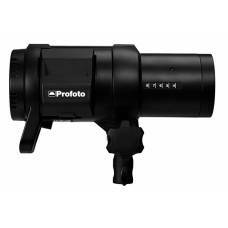 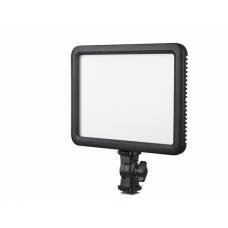 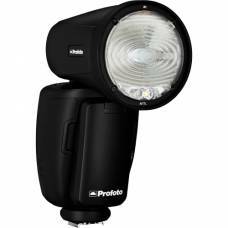 Profoto monolights are self-contained flash units. 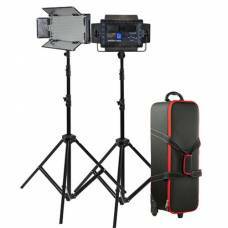 Unlike a flash pack, which consists of a separate..